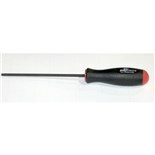 Currently 640 in stock. 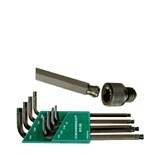 Ships same day if ordered by 5 p.m. Eastern Time. 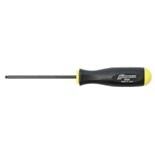 Currently 518 in stock. 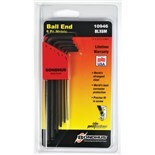 Ships same day if ordered by 5 p.m. Eastern Time. 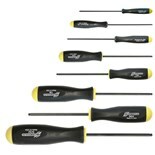 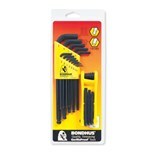 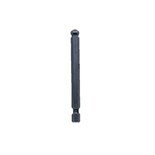 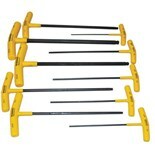 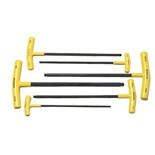 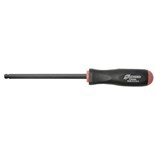 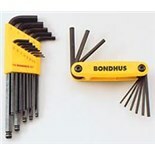 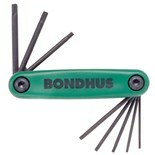 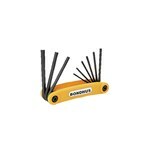 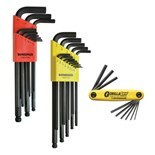 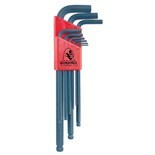 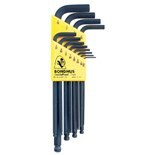 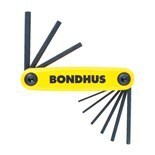 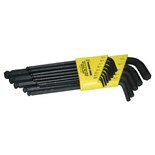 Bondhus 13138 10-Piece T-Handle Balldriver Set, 3/32-3/8"
Bondhus 12589 9-Piece Fold-Up Hex Key Set Inch, 5/64 - 1/4"
Bondhus 12591 GorillaGrip® Fold-Up Hex Key Set Inch, 9 Piece, 0.050" - 3/16"